How can you help your loved one if they can’t tell you what they need? One of the many heartbreaking issues that crop up when Alzheimer’s starts to develop is the beginning of a deterioration in their communication skills. Alzheimer’s patients have trouble communicating because they simply start to forget how. It is essential to the continued quality of life of the patient that caregivers, family, and other loved ones, understand the reason behind the communication break-down as well as what they can do to help them communicate. The most important things to remember is to remain calm and to be patient. Many times, caregivers are family members that have known the people they are caring for their entire lives. It is difficult for anyone to see their loved ones go through the profound changes that Alzheimer’s brings, and it can be easy for family caregivers to be discouraged because they are used to an entire lifetime of easy communication. At Sonas Home Health Care, we understand the struggles families face when caring for a loved one with Alzheimer’s. We refer loving and qualified caregivers to provide expert Alzheimer’s care – from a few hours a day to around-the-clock supervision. Contact us directly to speak with a home health care professional or Request a Free In-Home Assessment. Together we can determine the right plan of action for your family. 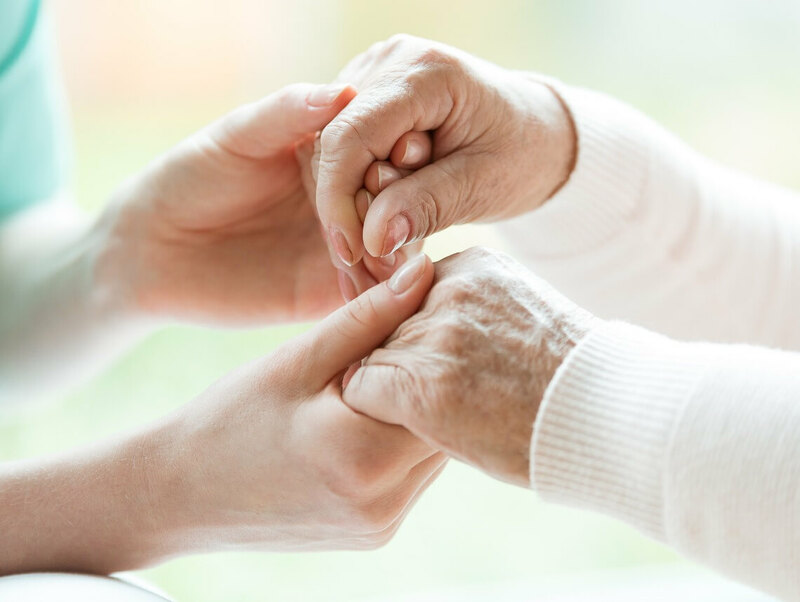 If you or an aging loved one are considering in-home Alzheimer’s care services in Florida, contact the caring staff at Sonas Home Health Care. Call today (888) 592-5855.